These bulbs are commonly used in fiber optic applications such as in microscopes and pool/spa colored lighting. Add 19 for free shipping. Add 23 for free shipping. 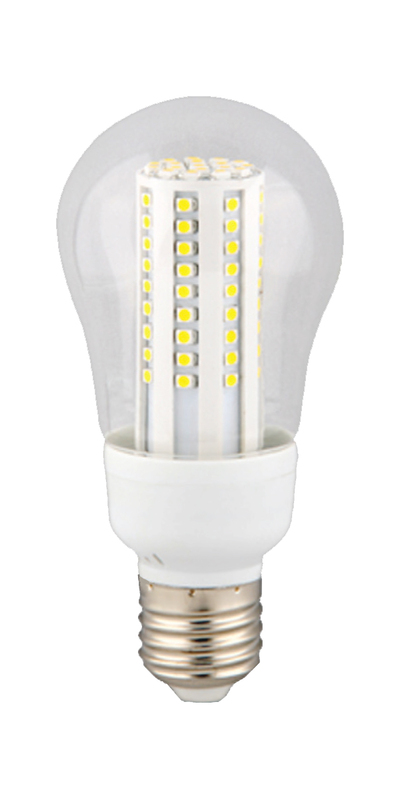 Single-ended compact metal halide - A common use for this light bulb is in fiber optic pool lighting.